The screening process is important because it provides an opportunity to know your prospective tenant before you sign the lease. Having the right tenant is important because it could determine just how productive your rental property is in providing income for you. The tenant-Landlord interview gives you the opportunity to ask those questions that could make the difference between hiring a tenant from hell and the right tenant. This question is important because the prospective tenants’ reply helps you delve into their history as tenants. For instance, their reply to this question can give you an idea of their relationship with the previous Landlord. 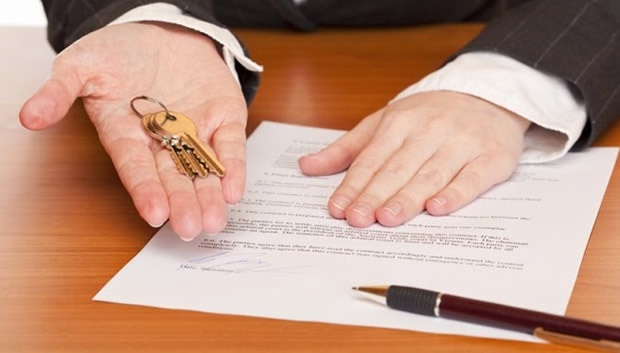 A reply that indicates they probably got into altercations with their previous Landlord could be a pointer to how difficult they might be as a tenant and would help you decide if you should truly consider them as a potential tenant. #2. Have you ever been evicted? Why? 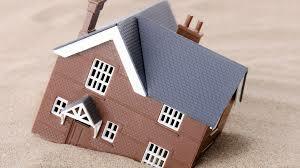 It is important to find out if your potential tenant has ever been evicted and why from them first. Because it gives them the opportunity to explain, why the eviction occurred and you a clearer picture of if the eviction truly disqualifies them as a potential tenant. #3. Can you give us references from your employer and previous Landlords? It is important to be interested in what employers and previous Landlords have to say about your potential tenant. The reference from previous Landlords gives you a picture of the prospective tenant’s pattern of behavior (there are usually patterns of behavior either positive or negative). The reference from the employer first confirms how stable they are in their job, which would translate to how long they are likely to have that job as a source of income and lets you confirm the range of their income if not the income itself. #4. When do you want to move in? Finding out the move in date is important because it makes it possible for you to plan well and it could possibly reveal the circumstances in which your prospective tenant is leaving their former home. If the move in date is immediately or as soon as possible, try to find out why because it could be something that might crop up in future or affect their ability to pay the rent and take care of your house. 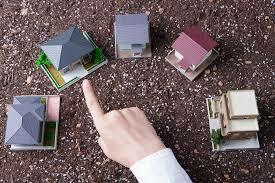 You want to know what your prospective tenant is thinking and where they might have doubts. Their questions might be a pointer to where they are most likely to have issues as your tenants. For instance, a tenant that asks about what happens if he is late on the rent might be anticipating financial problems. 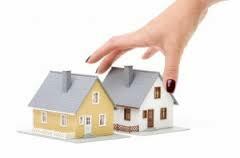 Therefore, this question is important in gaining insight towards the type of tenant you are accepting. You can ask your prospective tenant more important questions at the interview. Remember that their answers collectively not singularly are what would help you correctly determine if they are the right tenants or not. Should You Sell Your House Before Buying A New One?